I am pleased to announce the fabulous, Southwell cardigan, designed and knit by Marie of Olive Knits. The yarn that she chose for her design is my Bluefaced Leicester Sock in beautiful Marian, I am sure that you will agree it looks absolutely stunning! You can purchase Marie's pattern from her Ravelry page. Right now I need to go and cast on! Which colour will you choose for your Southwell? I'm officially in love with your yarn! 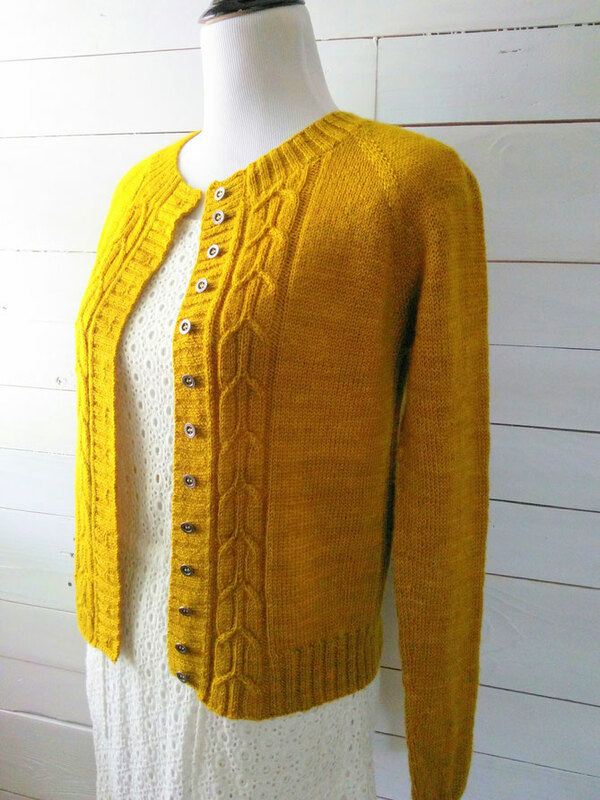 Making the Southwell Cardi and using your yarn to do it has been so much fun! The color has so much depth and just glows.